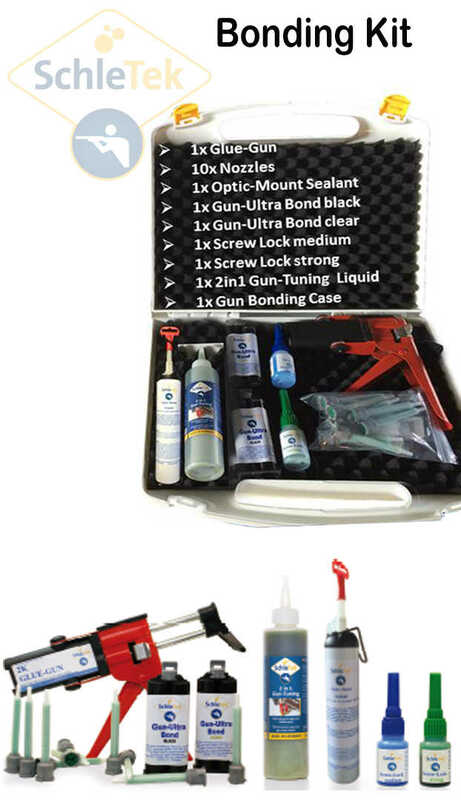 Protecting your investment is all about quality care. 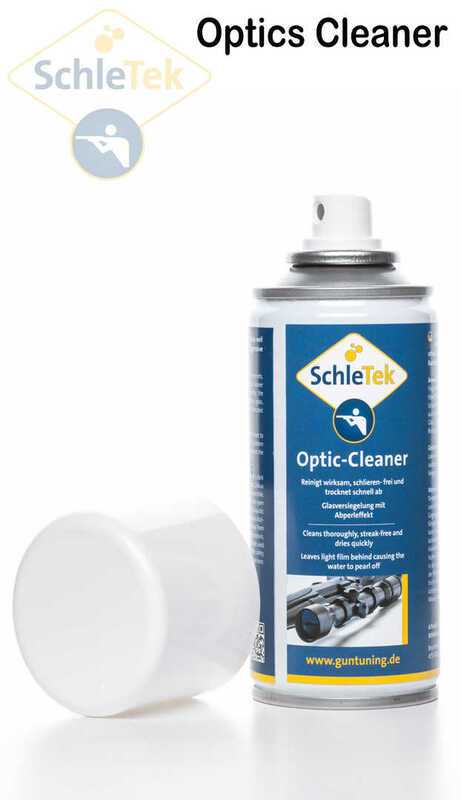 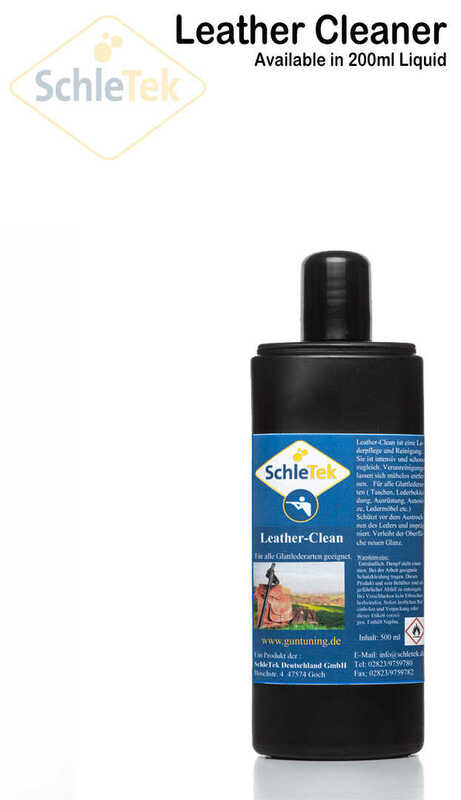 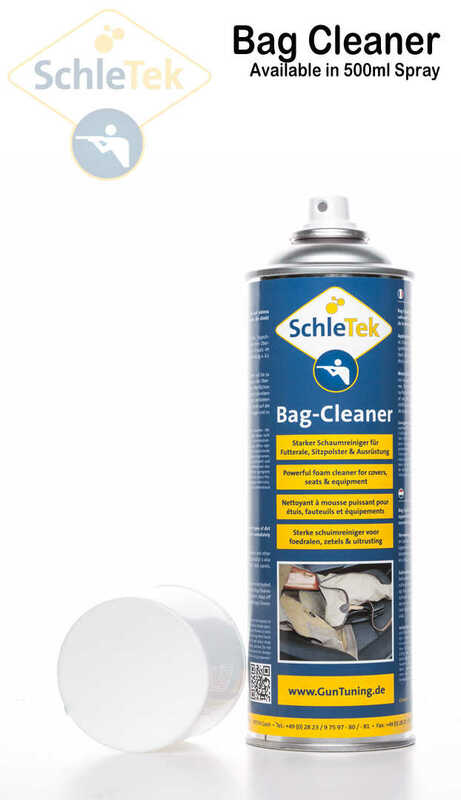 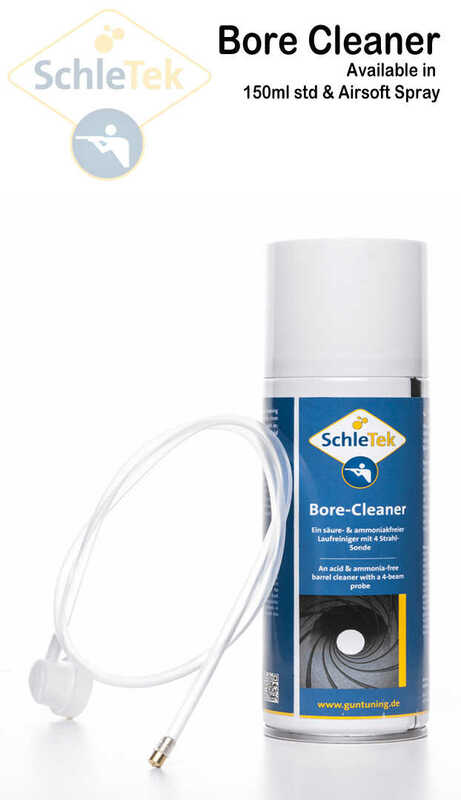 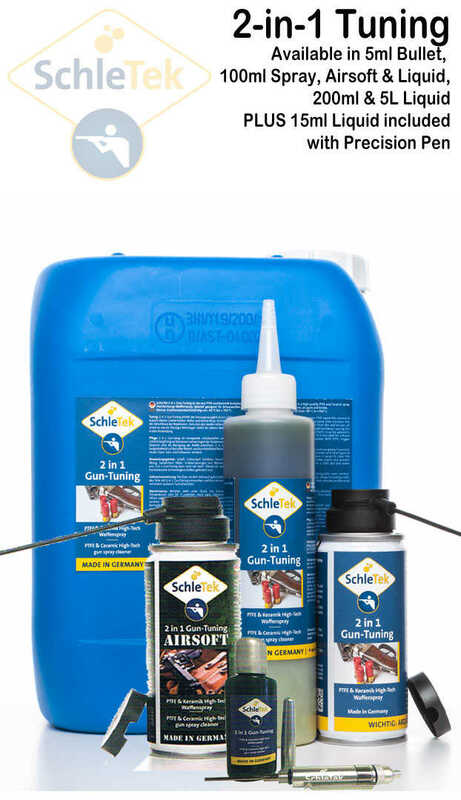 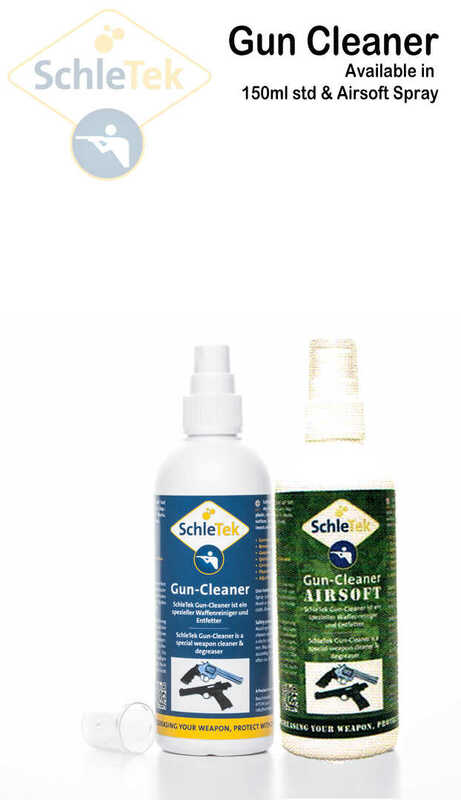 Extend the life of your equipment & prevent damaging build-up with Schletek German precision chemicals. 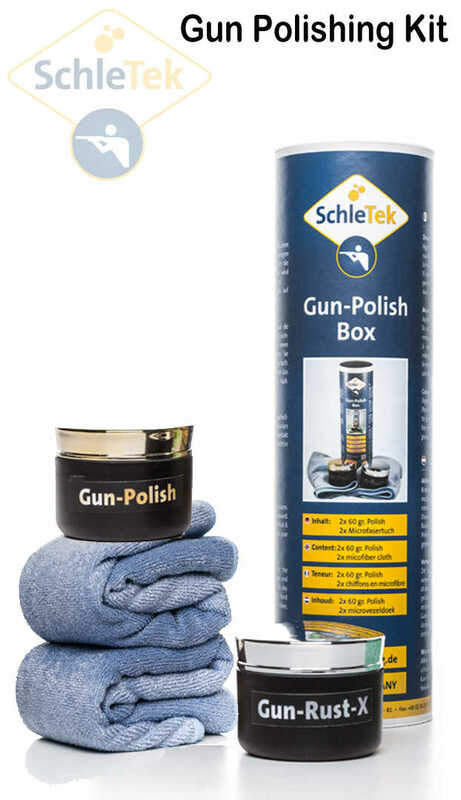 • Engineered to protect & extend the life of your valuable optics and weapons.